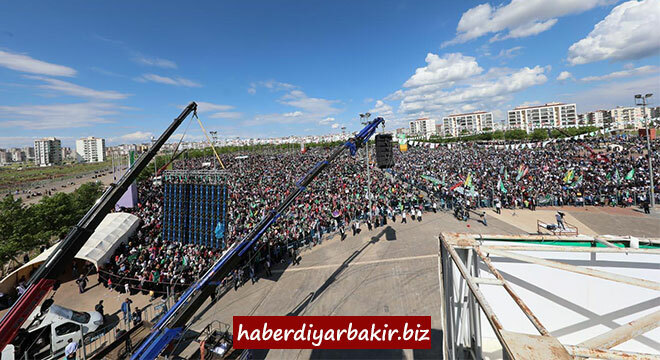 DIYARBAKIR-The event of "Understanding the Prophet Muhammad and Living His Sunnah" in Diyarbakır organized by Prophet Lovers Platform was held with the big enthusiasm. In the event, it was emphasized that the Prophet Muhammad took racism and interest under his feet. Expressing that the Prophet Muhammad [PBUH] was the last Prophet in the history, Kılınç paid attention to the fact that He [The Prophet] always established rights and justice.